Canada Jetlines Ltd. Says it will offer ultra-low fare service from both John C. Munro Hamilton International Airport and Region of Waterloo International Airport, when it begins flight operations, scheduled for Summer 2018. 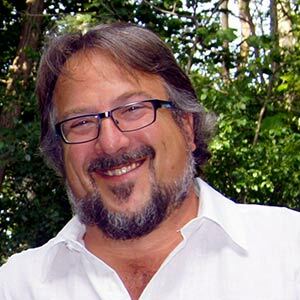 “The high demand for lower airfares in the Toronto Metropolitan Area has led to the decision to base our flying in this region,” said CEO Stan Gadek. Jetlines plans to offer ultra-low fare service to the major markets in Canada and select destinations in the U.S., Mexico, and the Caribbean. 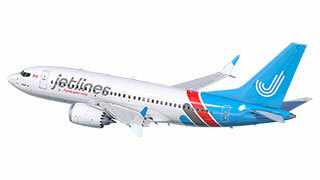 Jetlines plans to operate Boeing 737-800NG aircraft in a 189 seat, all-coach configuration. The company is planning to begin ticket sales through its website in Spring 2018.